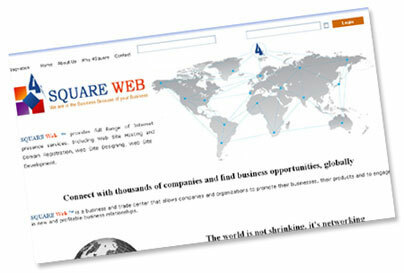 4SQUARE WEB ™ provides full Range of Internet presence services. 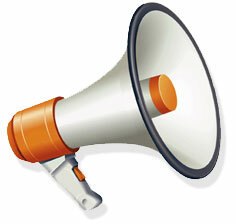 Including Web Site Hosting and Domain Registration, Web Site Designing, Web Site Development. 4SQUARE WEB ™ is a business and trade center that allows companies and organizations to promote their businesses, their products and to engage in new and profitable business relationships. What's here for your Company? 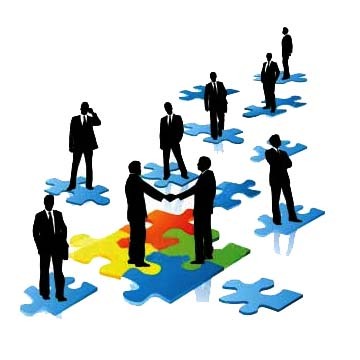 Create your own community of business relations connecting to companies Manage business contacts. Have a complete business web page where you can show your company's products, proposals, news and relevant information etc. On 4SQUARE WEB ™ our Members are a part of a Dynamic and growing business community where opportunities flow and business connections become more profitable. Submit your complaints 24/7 throughout the year to customer care department. Main Boulevard, Gulberg, Lahore Pakistan. 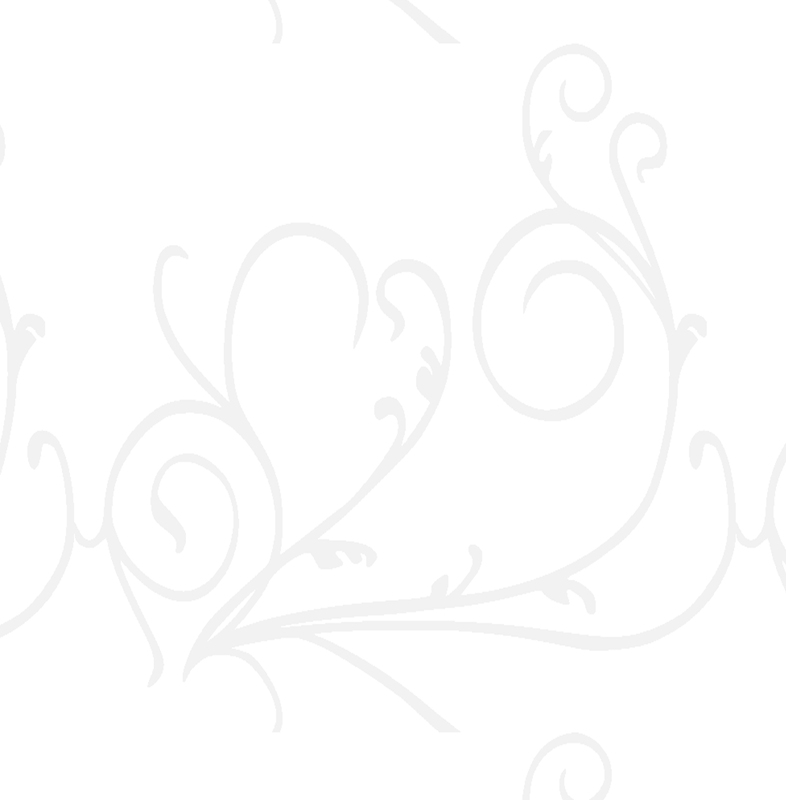 Copyright©2009 To 2015 . 4SQUARE WEB ™. All Rights reserved.